Submissions for the 2019/20 season are now closed. 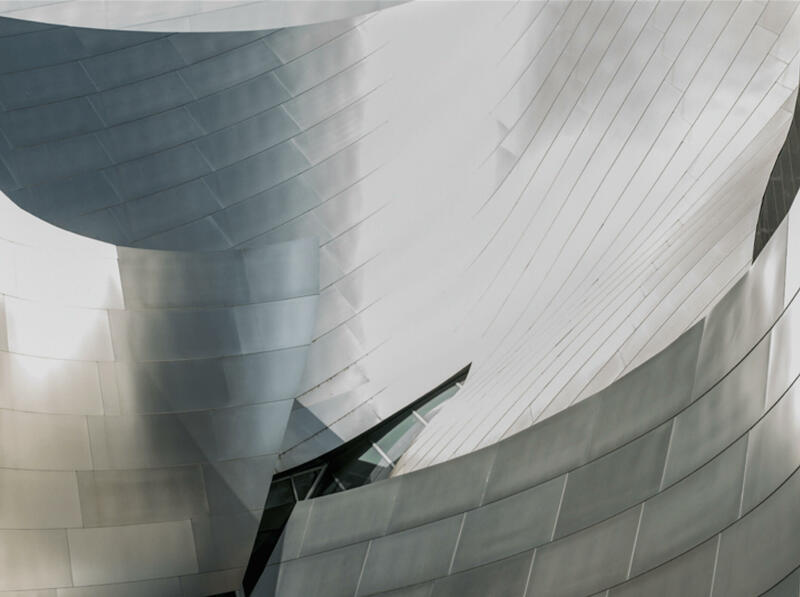 Not all applicants will be invited to audition for the Los Angeles Master Chorale. Singers invited to audition will be contacted in mid-December 2018, via the provided email address. 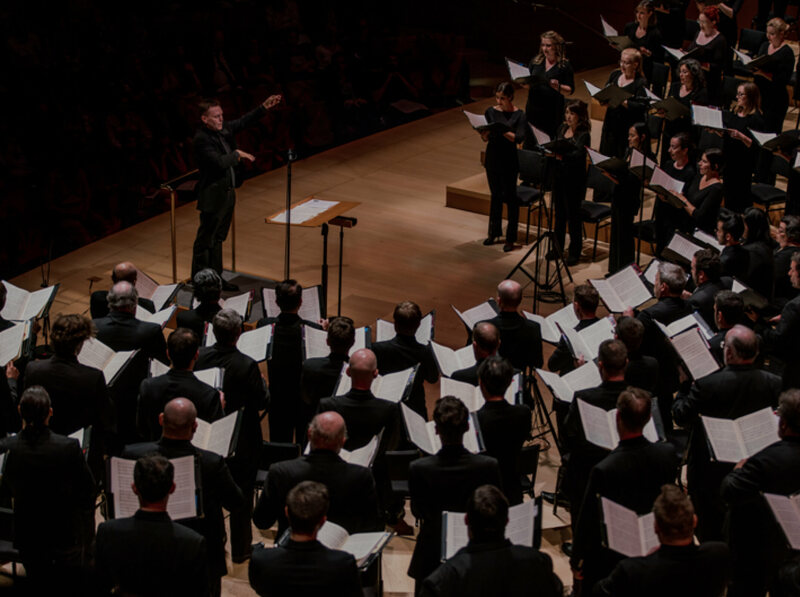 Singers invited to audition with the Los Angeles Master Chorale, will be asked to sing for the Assistant Conductor. Singers should prepare two contrasting selections that best demonstrate the quality and versatility of their voice. A pianist will be provided for all auditions. Please bring any necessary copies of your music for the accompanist. During the audition, singers will also participate in a sight-singing exercise to evaluate their musicianship and sight-reading ability. This will also include a language test, in which the singer may be asked to sight read text in Latin, French, and German in order to evaluate the individual's basic level of familiarity with the rules of diction in those languages. Selected singers, who have passed the first round of auditions, will be invited to a second audition with the Artistic Director. The audition process will be the same basic format as the preliminary audition, with the addition that auditionees will sight-sing brief excerpts from standard works, as part of a quartet.